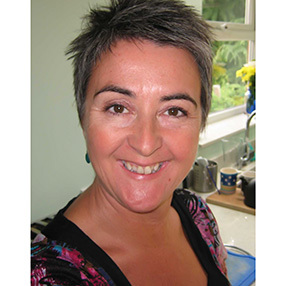 I am a warm, experienced counsellor who works in an open and honest way. I will support and encourage you to gently explore your situation and choices. You will be given the space to let go of difficult emotion, to move forward with a greater sense of self respect, self compassion and well being. I value equality, honesty, individuality, fairness, appropriate humour and the right for each person to be free to live by their own values and wishes. I offer a supportive, consultative supervision space for us to explore your process, your challenges and your successes. My way of working is person centred with a creative, reflective, sometimes playful approach. I will say what I see, listen well, direct and challenge you to inspire confidence and growth.